Who Wants To Buy A New Harley? Anyone? Harley has had a rough few years as of late, mainly because young people aren’t very interested in buying a Harley-Davidson. Now, The Wall Street Journalreports, their profits have fallen even further, as the company tries to appeal not just to young people but also women, minorities, and city dwellers. Which is a lot of people! Revenue fell 9% to $1.2 billion in the third quarter as the Milwaukee-based company retained guidance for shipping 241,000 to 246,000 motorcycles to dealers world-wide in 2017, down 6-8% from last year. Harley, seeking to grow its customer base, has embarked upon plans to add 2 million new riders in the U.S. over the coming decade, and grow its international business to 50% of its total annual volume. The company is working to expand its appeal to women, minorities, young adults and city dwellers. The challenge of the targets remained evident in the third quarter. 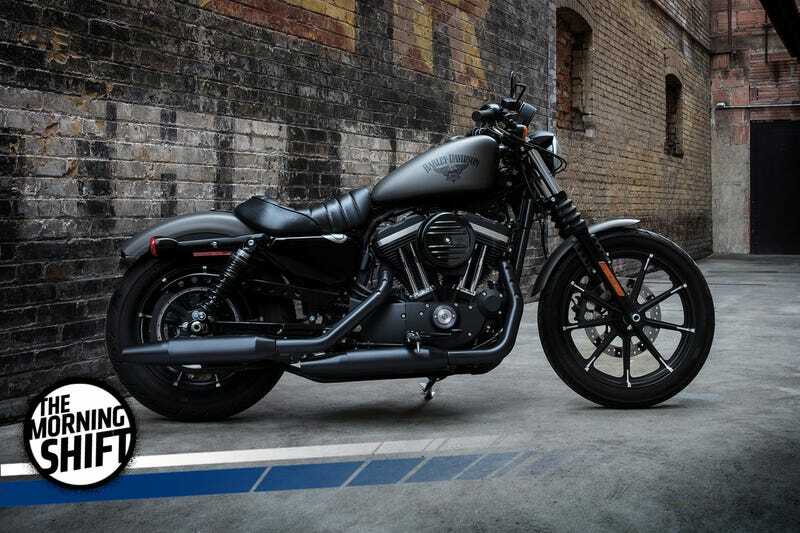 Harley’s U.S. motorcycle sales dipped 8.1% to 41,793, while its international retail sales were off 4.6% to 22,416. Harley said its U.S. market share increased in the latest quarter and its sales decline wasn’t as steep as the broader industry. The company reported profit of $68.2 million, or 40 cents a share, in third quarter, down from $114.1 million, or 64 cents, the same period a year ago. As a city dweller and a young adult I have also not thought of purchasing a Harley but that is just me and companies should not be making any marketing choices based on me. Though I wouldn’t mind it if they did.